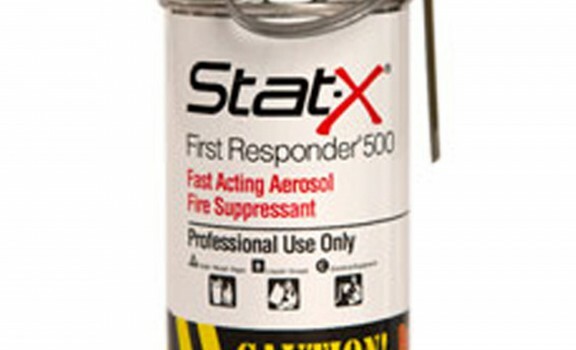 You must log in to buy Stat-X products. 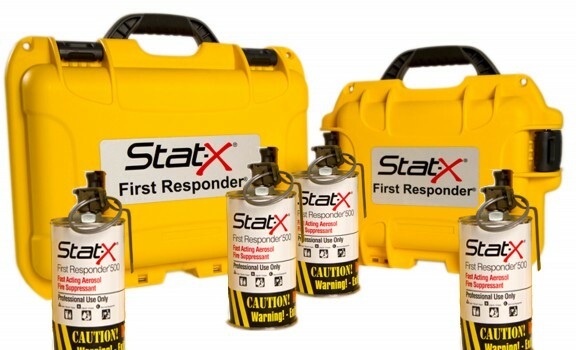 To purchase Stat-X First Responder units, watch the 15 min training video and perform a short online exam. 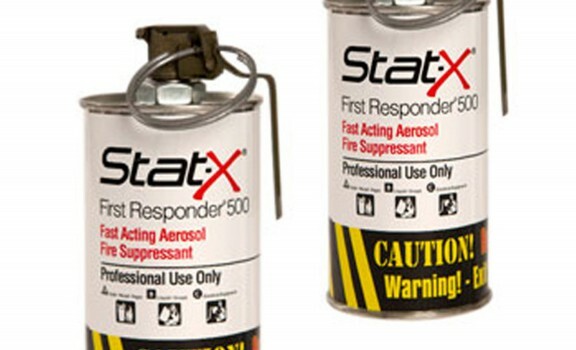 You will then be enabled to purchase Stat-X First Responder products and you will be certified to use it safely. 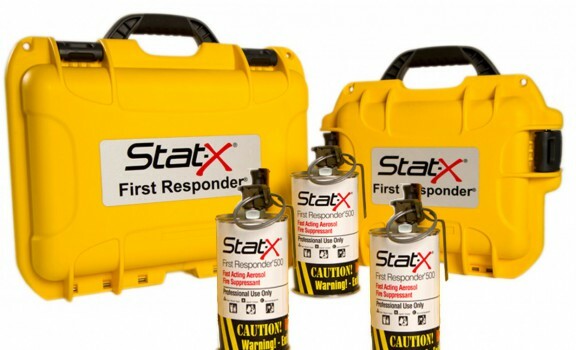 Your safety is important to us. 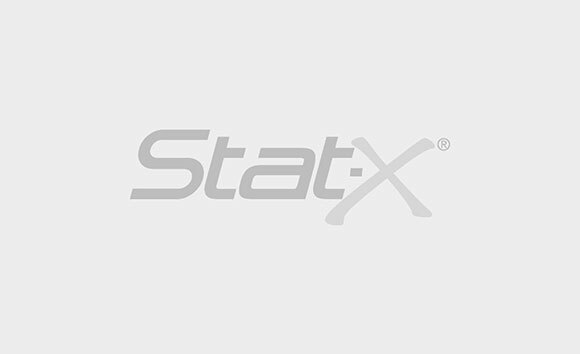 Not yet registered? 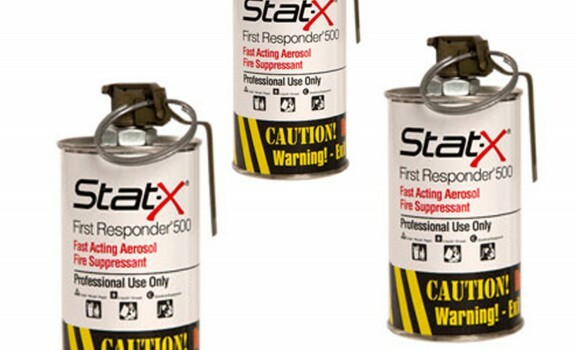 Do it in 3 easy steps. 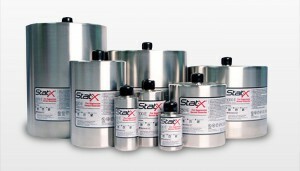 The Stat-X fixed unit products (thermal head, electrical and manual activations) are also available. 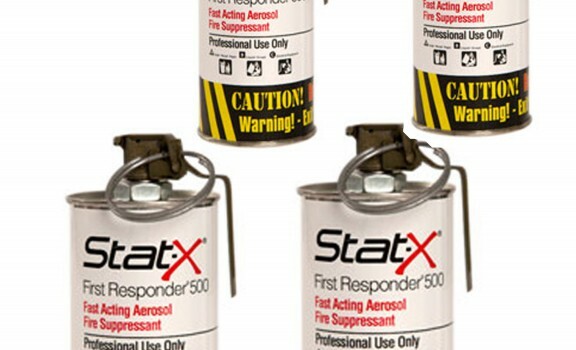 To learn more about the latters, go to Aerosol First Responder to find more details. 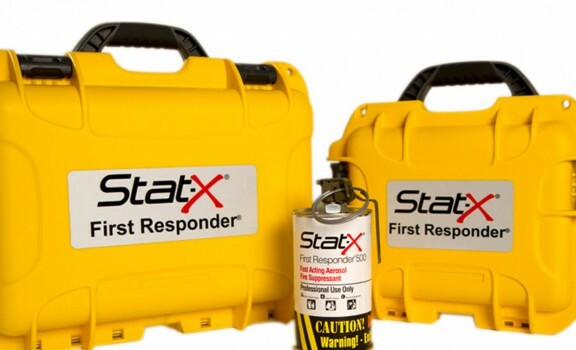 Stay up to date with most recent Stat-X publications. 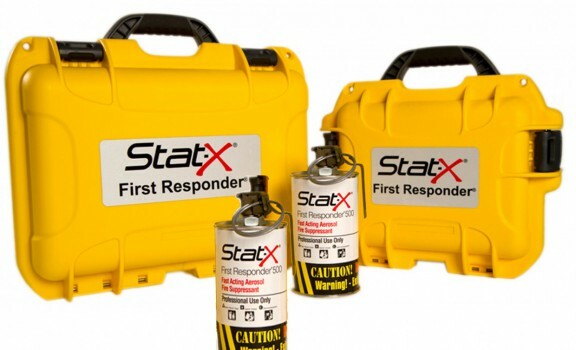 Buy online Stat-X First responder as single or multiple units with or without transport case.